How Will You Get Brighter Teeth? 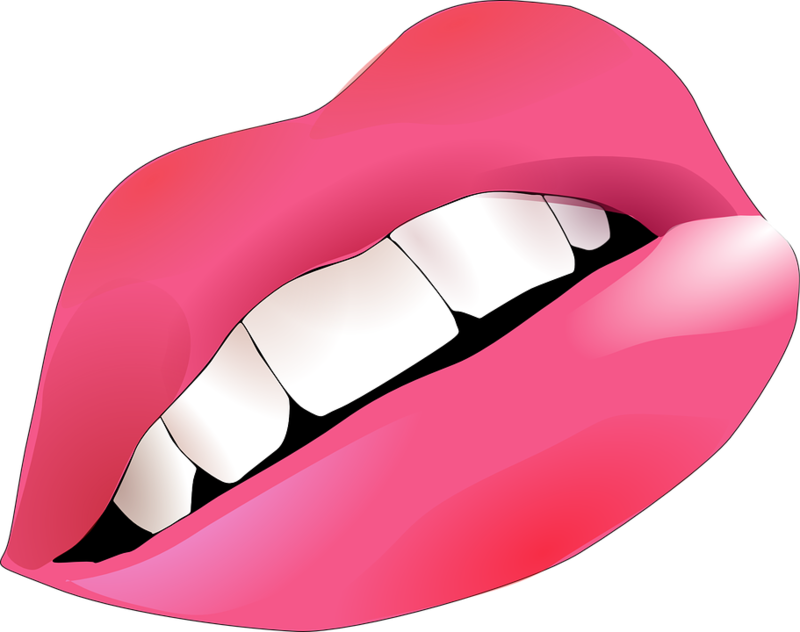 Oil pulling- Take some oil in your mouth and swish it in your mouth. It kills bacteria and fights plaque built up and gingivitis. Generally, coconut oil is used as it has a much pleasant taste as compared to mustard oil. Also, it fights bacteria and inflammation. Baking Soda- Baking soda is known for its whitening properties and is a major content in toothpastes. The alkaline medium of baking soda curbs bacterial multiplication. You will not see instant results once you brush your teeth with baking soda but it will reduce the yellowness over time. Hydrogen Peroxide- Hydrogen Peroxide is a natural bleach and fights bacteria in the mouth. It is even used mixing with baking soda in the form of a paste. However, care must be taken and one should limit the use of hydrogen peroxide as it may corrode the enamel. Apple Cider Vinegar- Acetic acid contained in apple cider vinegar makes it an excellent cleaning agent. It also has anti-bacterial properties that make it apt for cleaning the mouth and thus whitening the teeth. Since it contains acetic acid, it might corrode the enamel and therefore should not be used regularly. Take some apple cider vinegar and swish it into your mouth after mixing it with water. Rinse your mouth with fresh water afterward. Fruits- Some fruits like strawberries and pineapple are effective in whitening your teeth. These raw foods rub against the teeth and eventually clean them by removing the plaque. Brushing regularly- Brushing your teeth regularly will help you get rid of plaque build-up and bacteria. Brush and floss are a prerequisite in fighting bad breath and germs.